We are committed to provide the reliable and innovative services to our customers. We lay top priority to facilitate our valued customers. We are consistent to provide ebike service and maintenance facilities with complete customer’s satisfaction. We cover all aspects of ebike maintenance including services, repairs and diagnostics for all types of ebike models. Our commitment gives you absolute pleasure and peace of mind in knowing that we are giving not only the best technical services, but also the best customer services. SERVICES WE OFFER THAT MATTERS! Our main goal is to gain the customer’s satisfaction and develop trustworthy relationship. We offer high quality, professional services and skilled work at affordable cost. The Service centers/ workshops are available in main cities Like Karachi, Lahore and Islamabad to facilitate the Neon customers. The workshop is fully equipped with various types of tools and fixtures for service and maintenance of the ebikes , having fully stocked parts inventory system and a commitment to keeping up on all the latest technology to keep your ebike smooth and reliable. Warranty services are provided at the service centers. 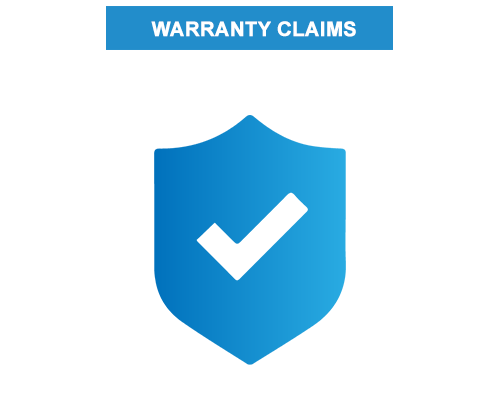 Warranty policy dictates the provision of services, will be effective from the date of purchase of the product. Our engineers and technicians are well-trained and foreign certified. Our team is responsive, dedicated and professionally motivated. The repair and maintenance facility available at workshops, which are fully equipped with all specified spare parts along with various types of tools and fixtures of the e-bikes. We have full scope of individual repair services to facilitate customer’s nationwide, dealing in all types of Neon models of E-bikes/bicycles and tricycles available in our workshops. Availability of essential spare parts of ebikes will be ensured at service centers for Neon users. Efforts are in hand to establish battery charging points at petrol/ CNG to have battery charging facility for Neon users. Insurance services are available to facilitate the Neon customers to cover accidents, major damages, theft incidents etc. The quality control and quality assurance infrastructure are in place to ensure provision of quality services to Neon users. A high standard of quality inspection and skilled work is ensured. Why NEON and Test Drive? Aiming to be fully manufactured from Pakistan, Neon represents electrically efficient modes of transport.